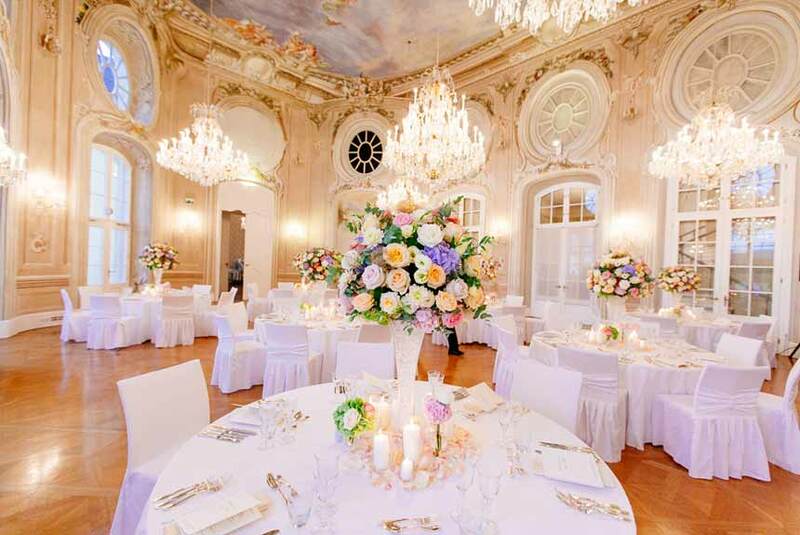 What could be better than getting married at a wedding venue once resided in by the Habsburgs? You can celebrate with an intimate group of 40 people or on a larger scale with up to 150 in our historic rooms, the spacious patio and the sprawling garden. This means that you can share your very special day with the most important people in your life. 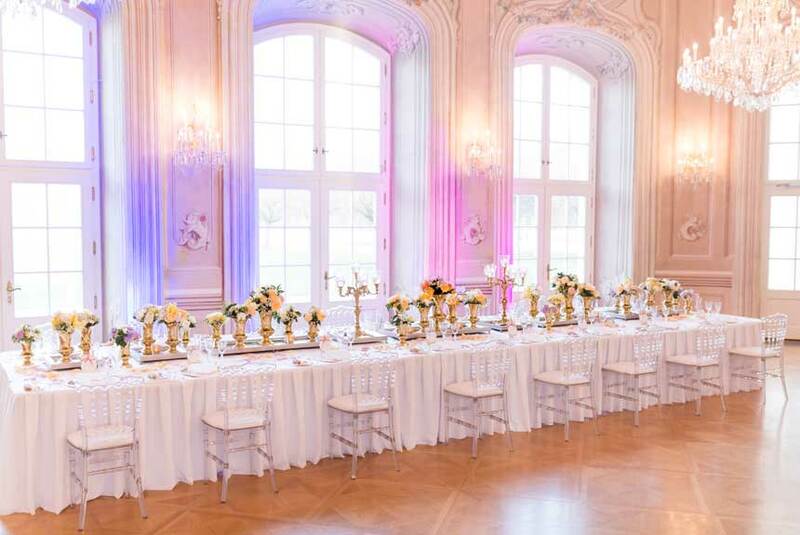 With its four magnificent halls, Lower Austria’s Conference Center Laxenburg offers just the right atmosphere for an unforgettable day with direct views of the château’s park. Our festival grounds can be used for civil marriage ceremonies, though you also need not compromise on the right ambience in poor weather. Marschallzimmer 1 – Marshal Room 1 – is no less impressive. See our wedding brochure in the download area for more information and basic rates. Visit our image gallery if you would like a general impression. 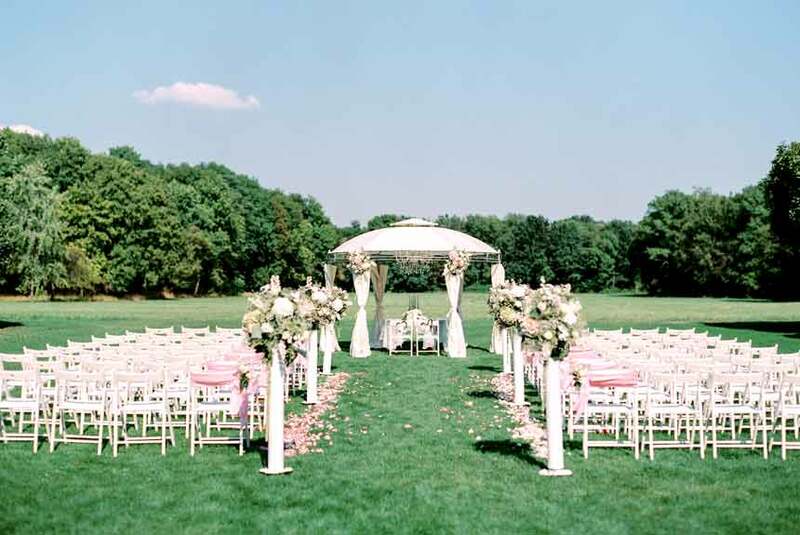 Valuable information is available with regard to planning your wedding. We have already summarised the most frequently asked questions here, meaning you can get started right away. 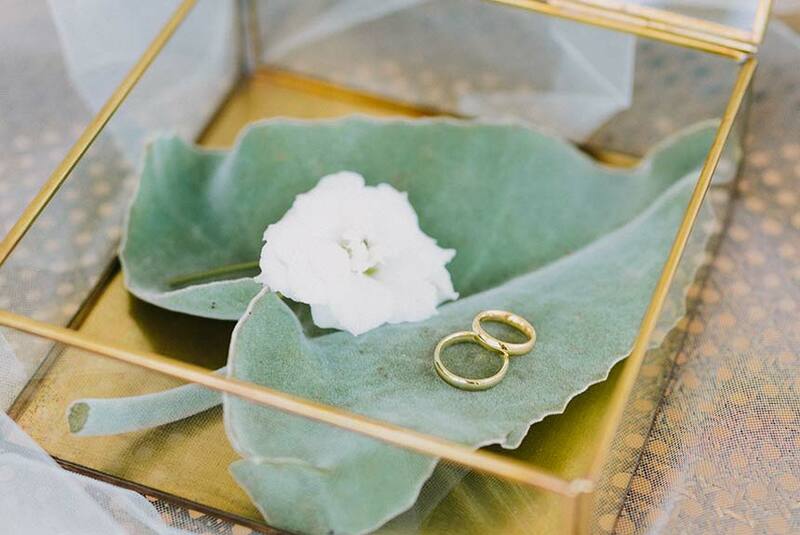 What do I need for a civil marriage ceremony? Registrars from the municipal registry of births, marriages and deaths in Mödling are available for the civil marriage ceremony. Registration takes place at the municipal registry of births, marriages and deaths of your place of residence. The statutory notice period for registering marriages is six months, i.e. you may come to register six months before your wedding at the earliest. Regardless of the above, you can book the date of your wedding with us earlier. Is it possible to have a religious marriage ceremony? Protestant weddings may be held in the Church of Christ the King in Perchtoldsdorf or in the Orphanage Church in Mödling. 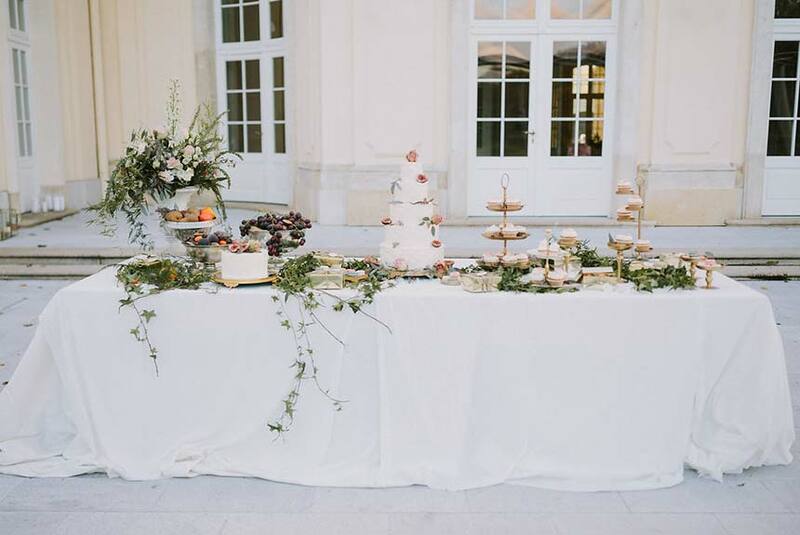 Catholic weddings may be conducted in the Laxenburg Parish Church. Is a fireworks display permitted? Yes, a fireworks display is permitted at our venue. Please register the fireworks display with the Market Town of Laxenburg. You will be informed of any additional costs when you register. Yes, you may release balloons outdoors. Is the use of candles permitted? Yes, if the container (e.g. vase) is higher than the open flame. Smoking is not permitted inside the premises. Our patio is available for smokers. May rose petals and rice be thrown? You may not throw rose petals or rice. The above does not apply to synthetic rose petals. 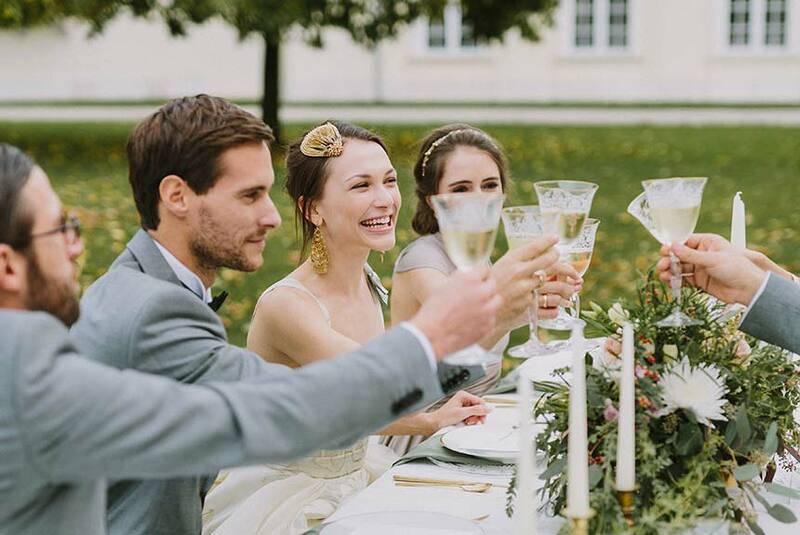 You don’t always have enough time to plan your wedding just the way you want it to be. Our wedding planners will be pleased to help you with organising your wedding, with obtaining offers, and to make sure everything goes off without a hitch, on the day of the actual wedding as well, of course. With that in mind, all you need to do is take care of your affairs of the heart and enjoy the day.